You can see your result from Google analytic and I ll send you report from Google URL Shortener. 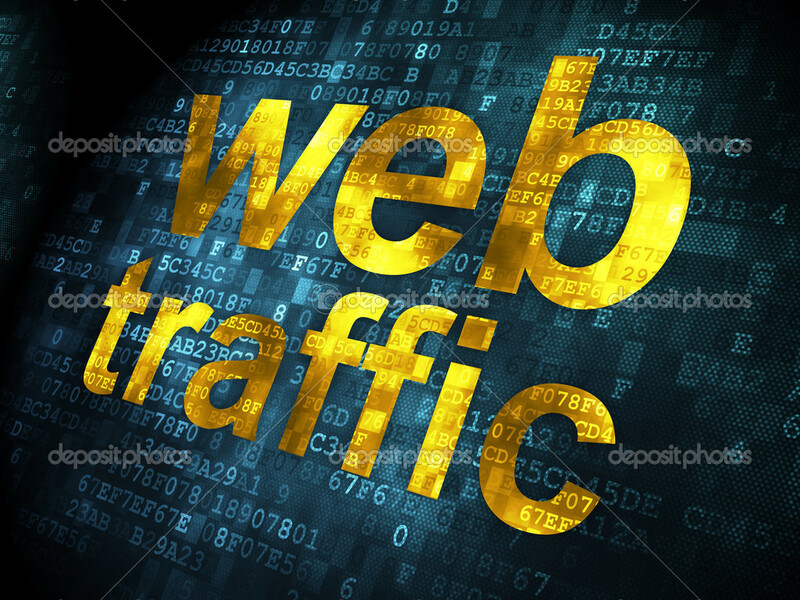 Provide you 10000+ usa targeted traffic is ranked 5 out of 5. Based on 3 user reviews.